Tastings are fun for many reasons! We get to interact with consumers, introduce them to new spirits, etc. etc. 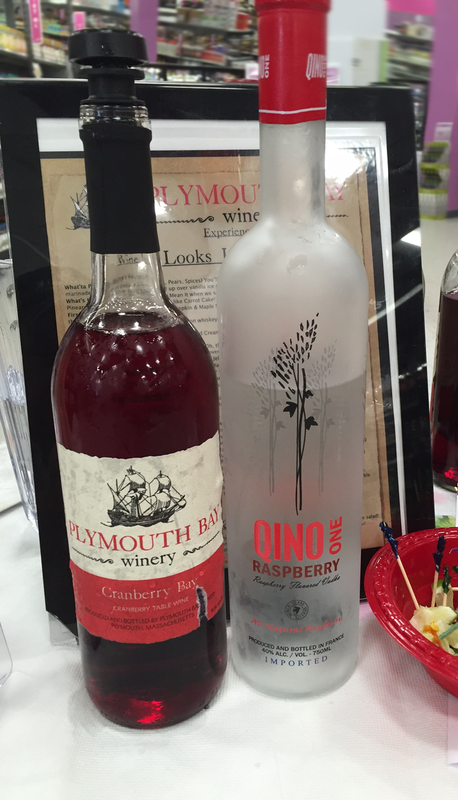 At a recent Spring Grand tasting at Wines and More in Wareham, MA we came up with a riff on the Cape Codder with our next-door tablemate from Plymouth Bay Winery. Pour vodka, cranberry wine and lime juice into highball glass filled with ice. Garnish with lemon or orange twist.